…which car more successfully mixes eco-friendly credentials with rugged versatility and luxury? There’s no denying the X5 still rules the roost for image and driving dynamics. Plus, the big boot and seven-seat potential make it a practical proposition. Yet the latest Lexus is a huge improvement over its predecessor. The RXh trounced the X5 in fuel efficiency, delivering 44.8 mpg compared to the diesel’s 34.4 mpg (British). 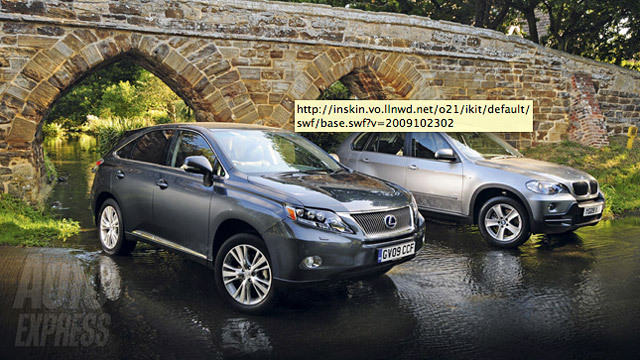 Along with its “refinement, sophistication and impressive emissions”, the Lexus SUV took first place in the comparison.